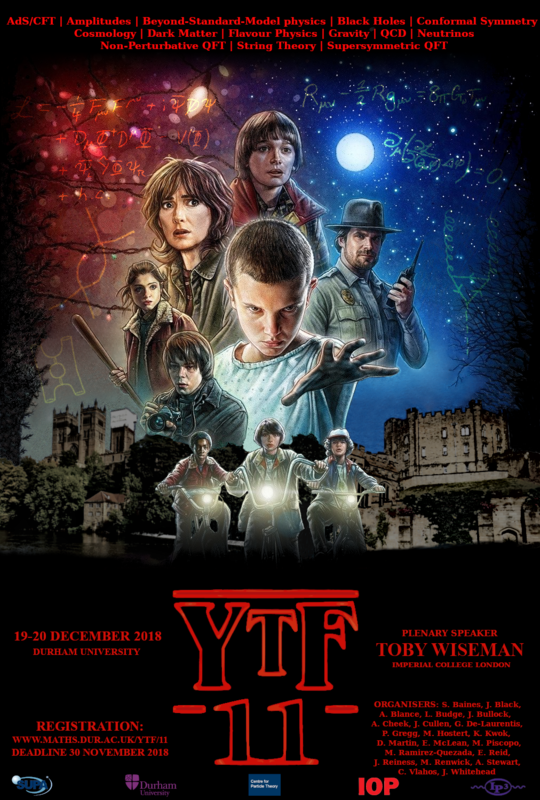 Welcome to the eleventh annual YTF, taking place at Durham University on December 19th-20th, 2018 (following the Annual Theory Meeting 2018). YTF is run for students, by students. 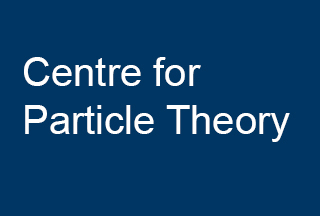 Each year in the UK, we bring together postgraduate students working in theoretical high-energy physics, providing the opportunity for them to present their work to a friendly audience. 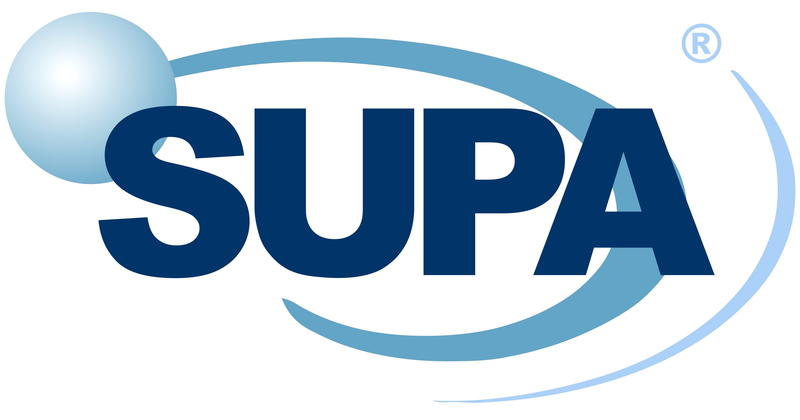 Our aim is to foster collaboration between different universities and aid the development of early career researchers. 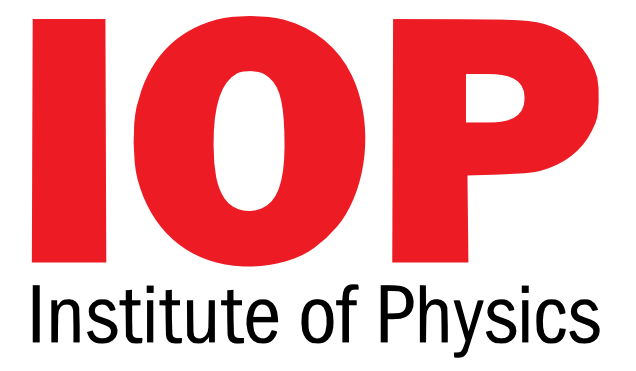 YTF is made possible by the sponsorship of the organisations listed below, which includes the Early Career Members Group of the Institute of Physics. 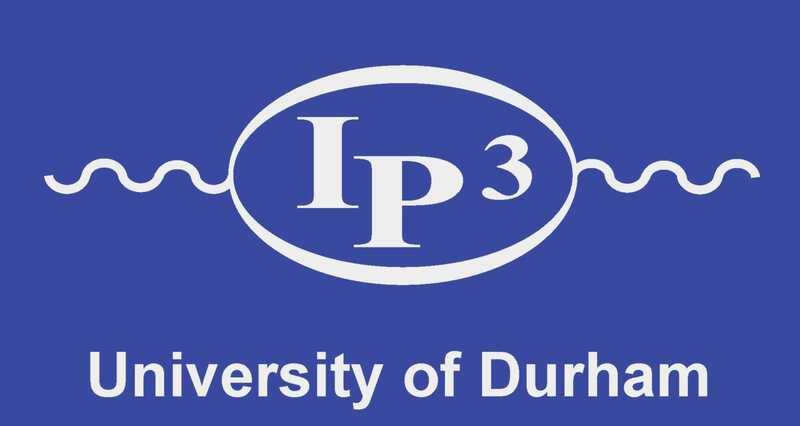 Copyright: 2018 Durham University. Designed using Themefisher.